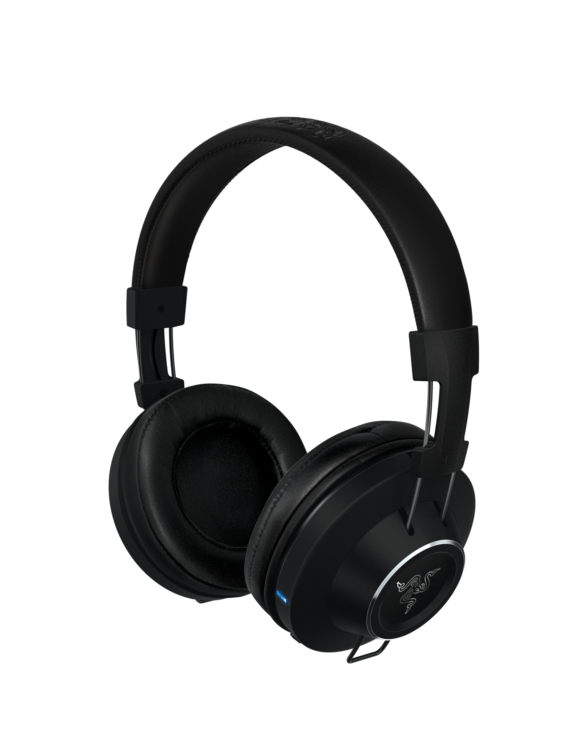 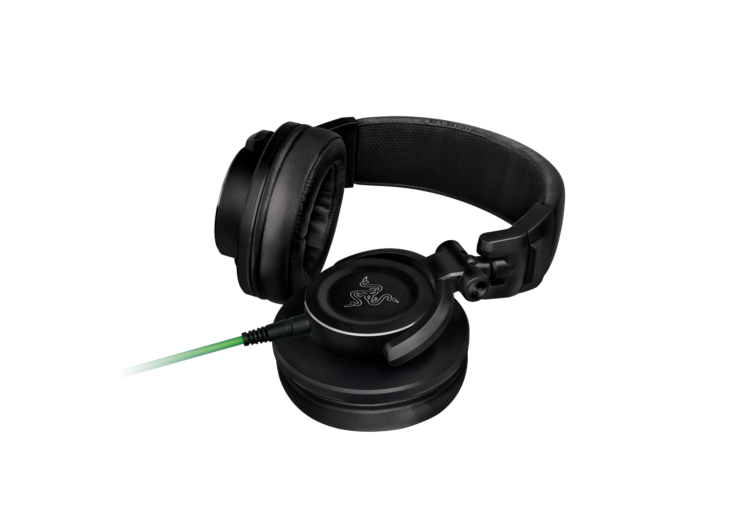 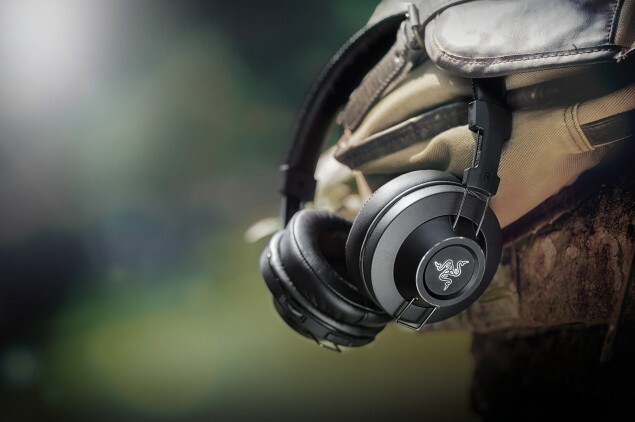 Razer, the leading maker of gaming peripherals, today unleashed their latest Razer Adaro Headphone series which includes four new products designed to deliver quality sound experience for professional entertainment. 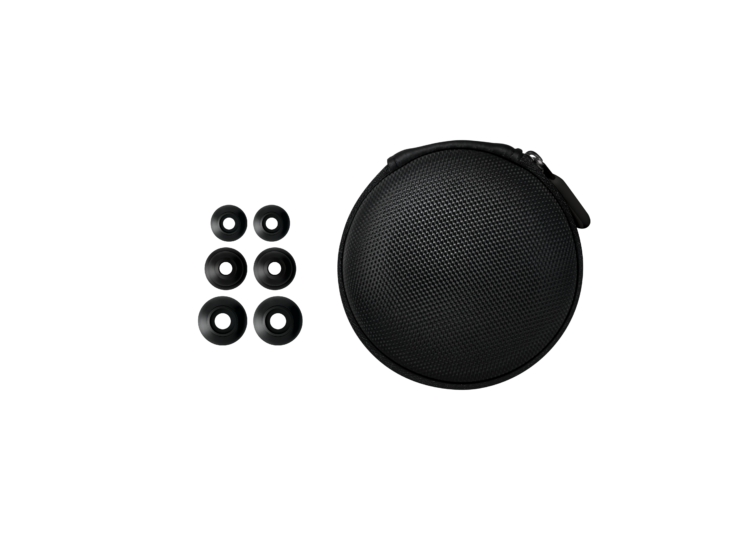 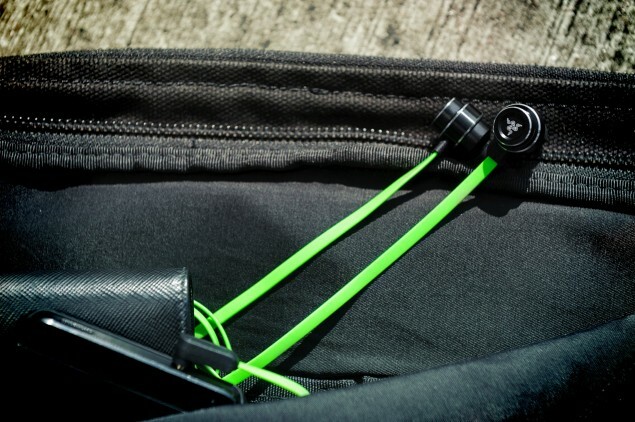 The Razer Adaro lineup includes the Adaro In-Ear Analog Earphones, Adaro Stereo Analog Headphones, Adaro Wireless Bluetooth Headphones and the Adaro DJ Analog Headphones. 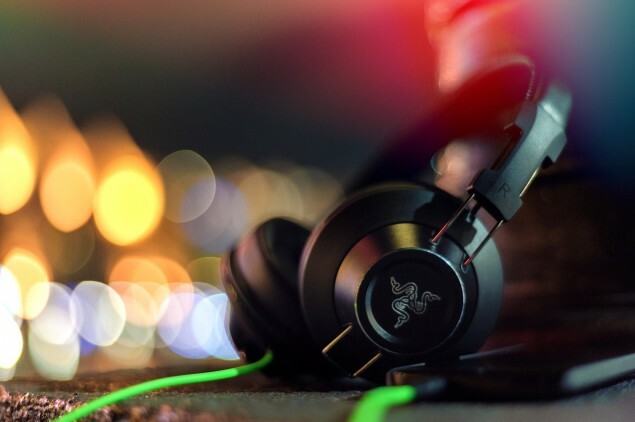 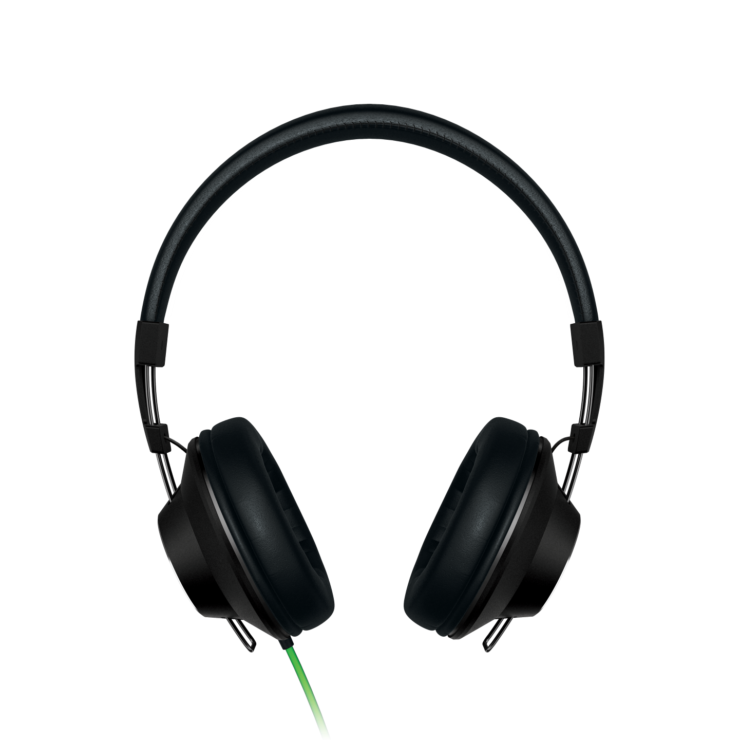 Press Release – Razer™, the world leader in high-performance gaming hardware, software and systems, today announced the Razer Adaro series, a new line of headphones designed for personal entertainment. 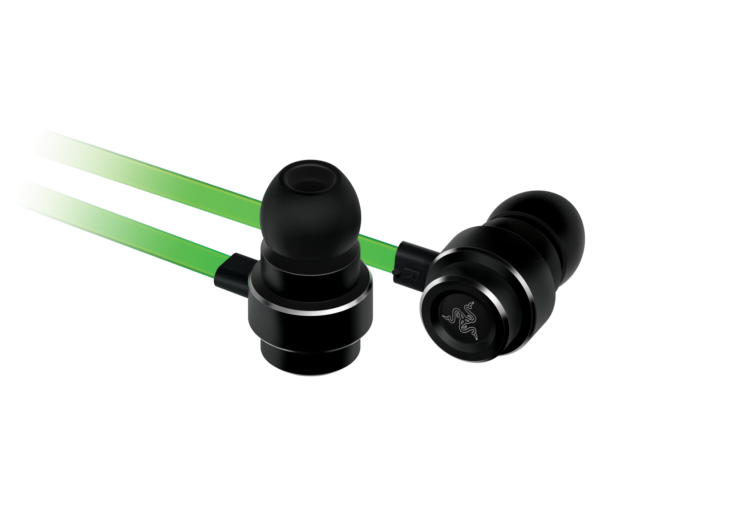 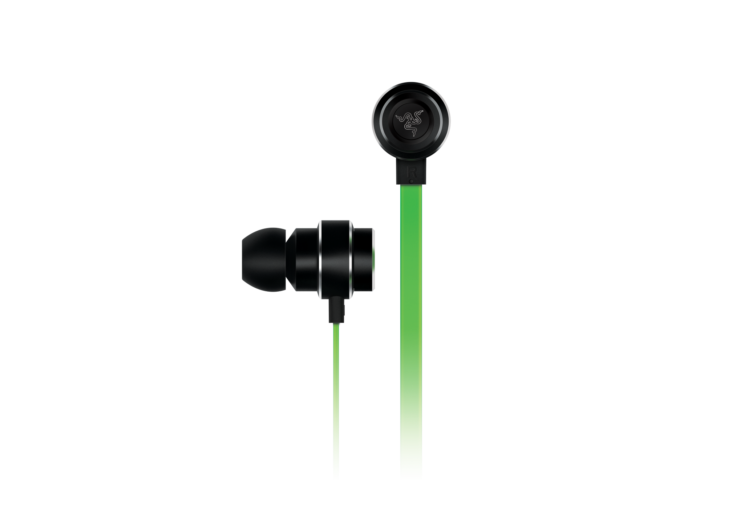 For more information about the Razer Adaro Analog Earphones, please visit www.razerzone.com/adaro. 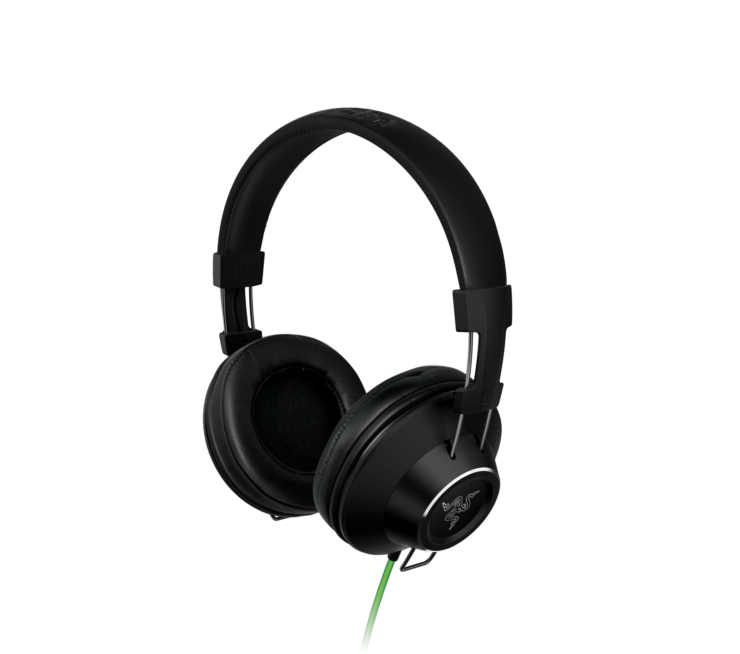 For more information about the Razer Adaro Stereo Headphones, please visit www.razerzone.com/adaro. 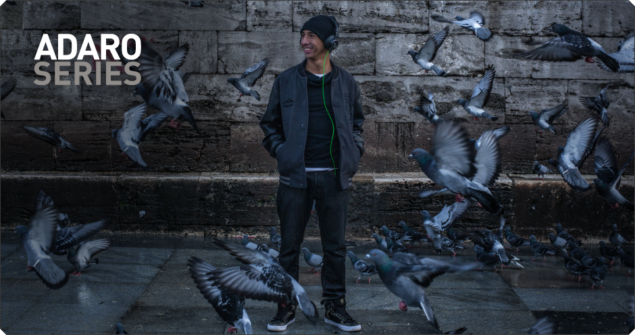 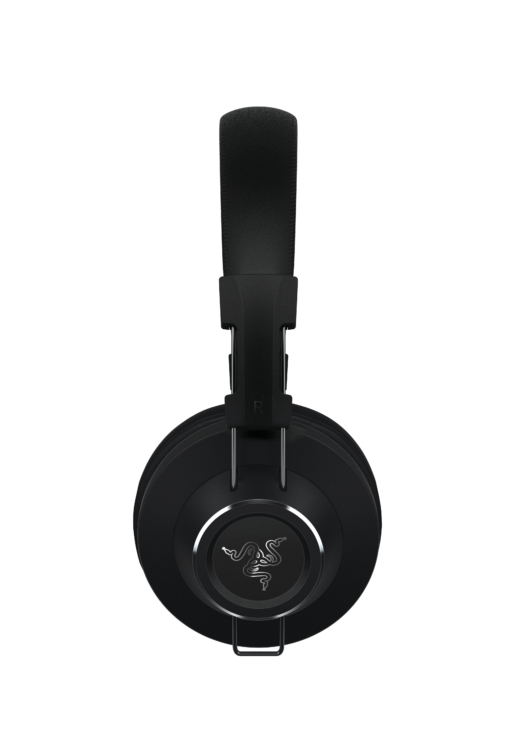 For more information about the Razer Adaro Wireless Bluetooth® Headphones, please visit www.razerzone.com/adaro. 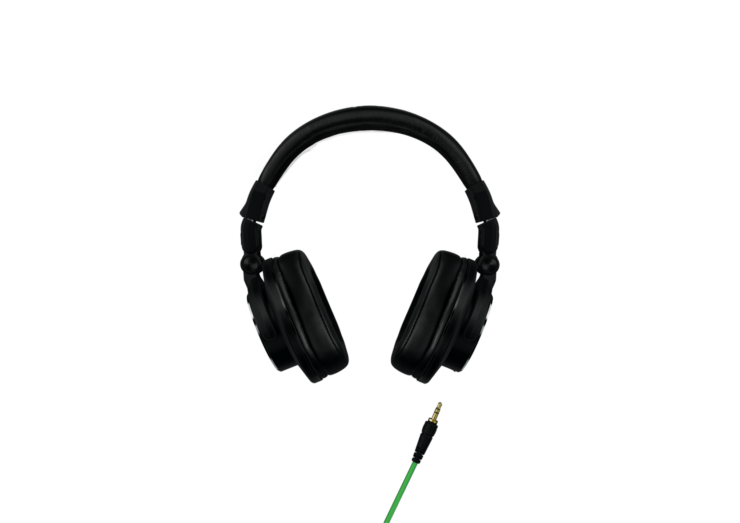 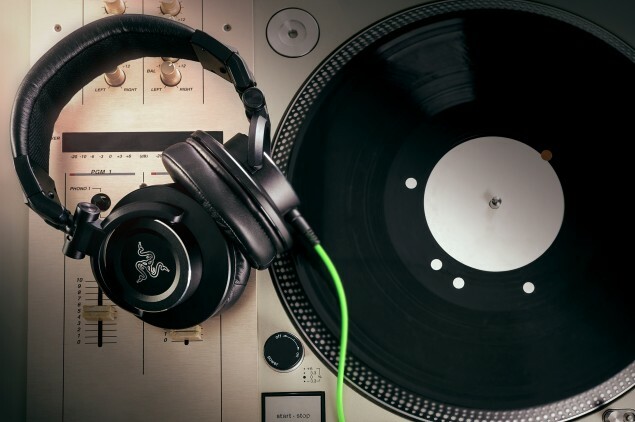 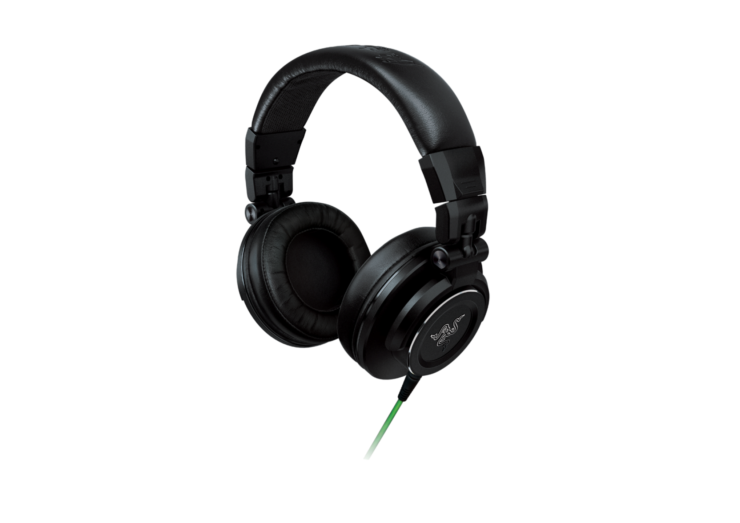 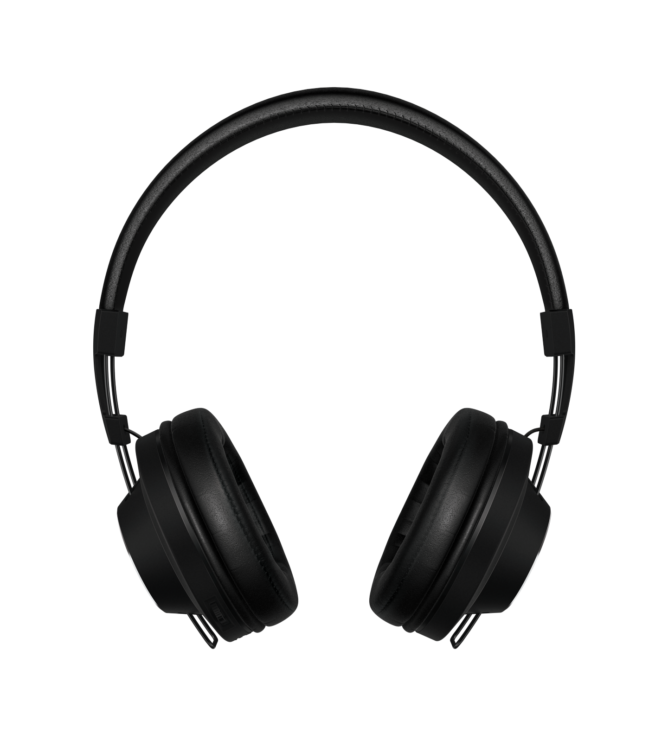 For more information about the Razer Adaro DJ Headphones, please visit www.razerzone.com/adaro.